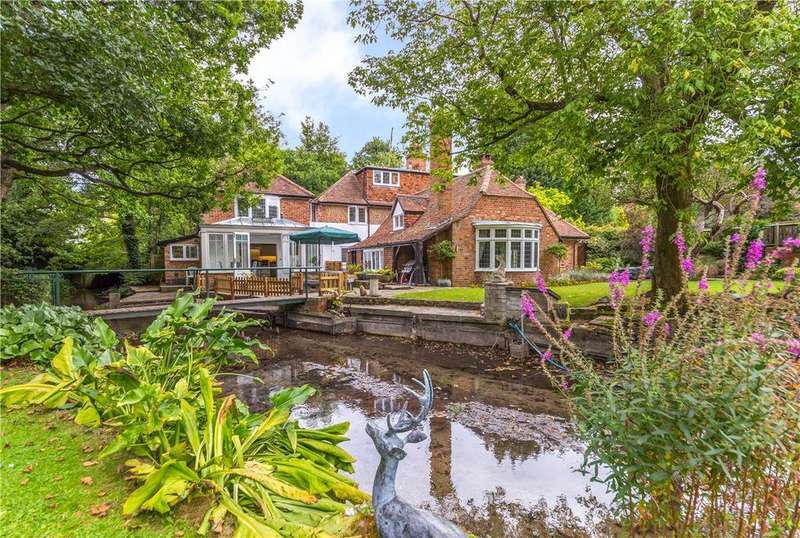 A truly stunning five bedroom, grade ii detached family residence offering luxury accommodation and beautiful mature landscaped gardens of approximately 1.3 acres. 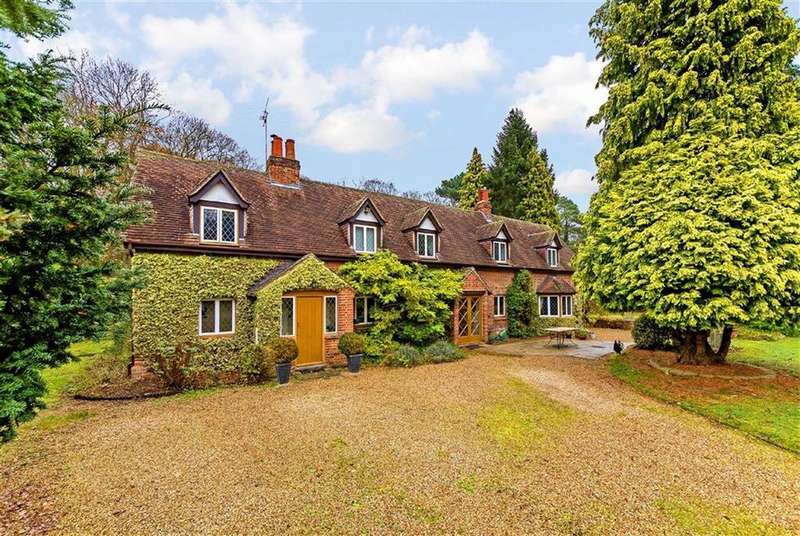 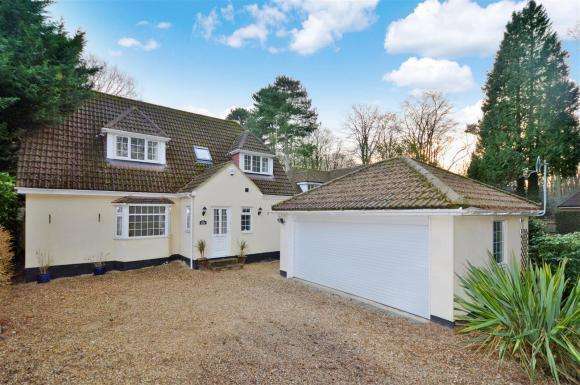 Occupying a privileged position backing on to open farmland in a much sought-after location is this well-presented detached family house well placed for the commuter. 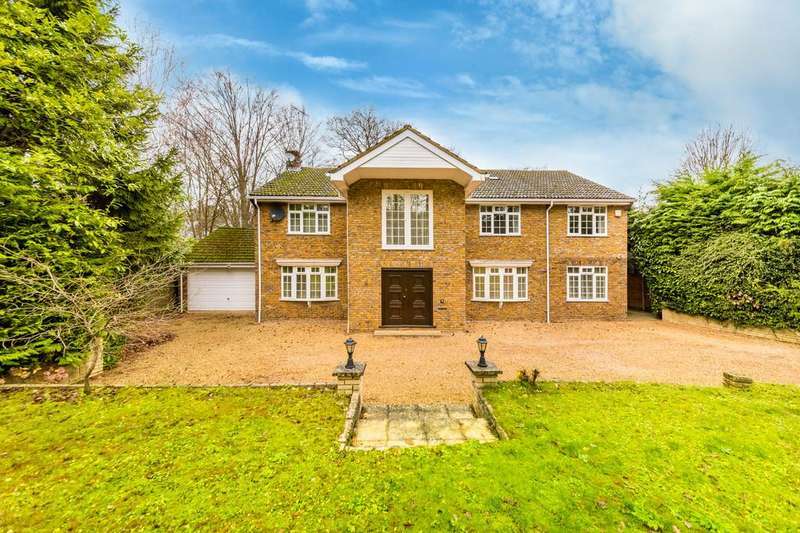 A superb detached family residence within walking distance of st john's junior school and welwyn north station. 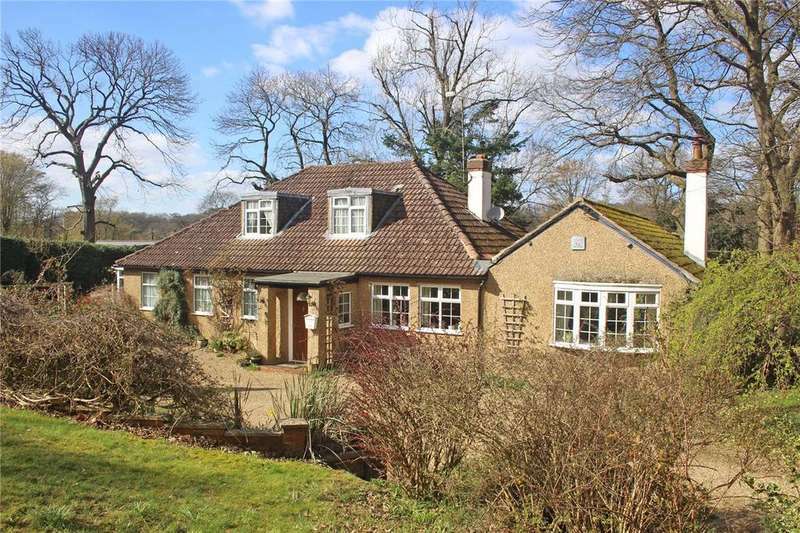 A large detached chalet bungalow occupying a development site with planning permission for two large detached homes.